Can you please tell me the booking system in this resort. I want AC double bed for 2 days (20 and 21 September 2012). Thank you so much for your comment. You may talk with us @01197397788 and we will confirm you soon. can you informed me the facilities at Holiday Inn?? Please call us at our contact number to get your desired hotel/resort booking @01197397788. Happy Tour ! I also want to know…. 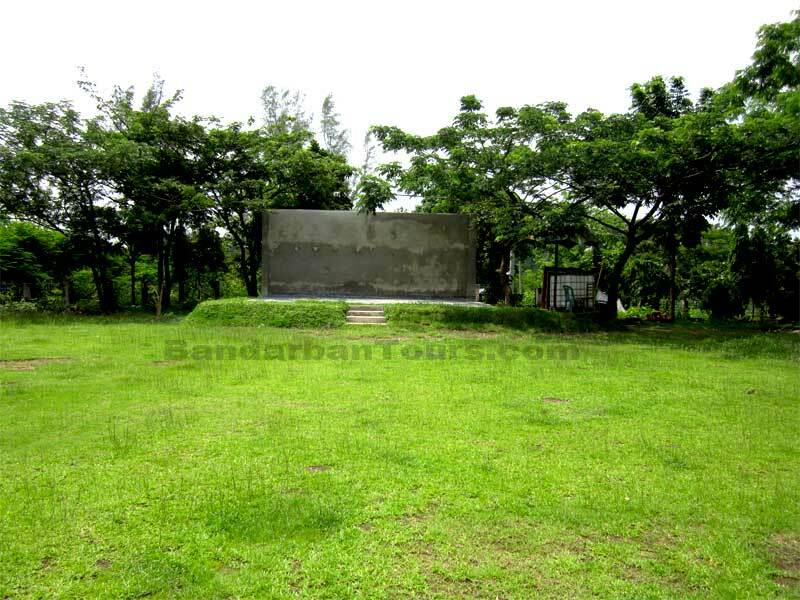 About the facilities of this bandarban resort….. I want to book the general room of Hotel Holiday Inn. Date: 11/04/2012. As per our discussion we shall try to manage the room for you and hoping you would come on Monday to confirm the booking. i want to know about Holiday Inn booking system. we are 10 persons. so we want to book Holiday Inn. We need information that how many rooms we need for 10 persons. No problem. you can booking rooms for 10 persons. Can you contact with us for booking confirmation?? I want to know security system about Holiday Inn..
Security system is very strong. You can contact us with the +88 01197397788 for more details about Holiday Inn. Can you please tell me the booking system of this resort. I want AC double bed for 2 days (25 and 26 September 2012). To book you can contact with us. Ac rooms conditions is very nice. 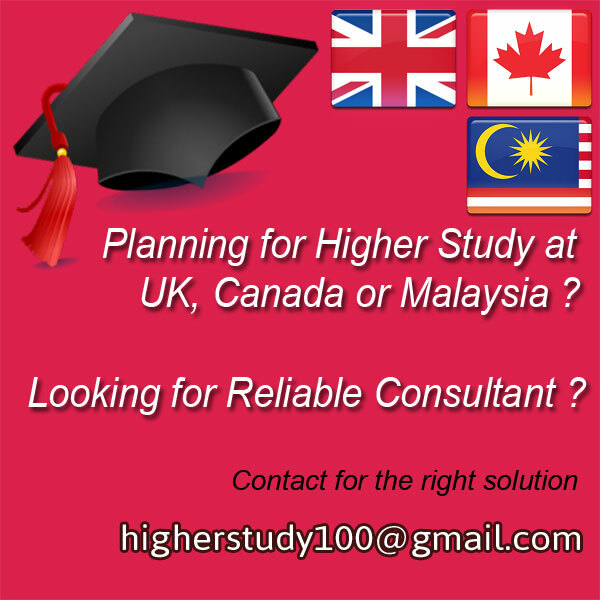 For more details you can contact with us . Can you tell me the booking system of Holiday Inn??? you can booking rooms of holiday Inn from our Tourcircle office. i want to book holiday inn room from 22 September to 24 September. Can i booking room now?? Sorry, we can not provide any room at this time. Thanks to call us for booking the rooms. we are waiting to the next call from you. can you consider me with the booking rooms??? Actually all customer are same to us. 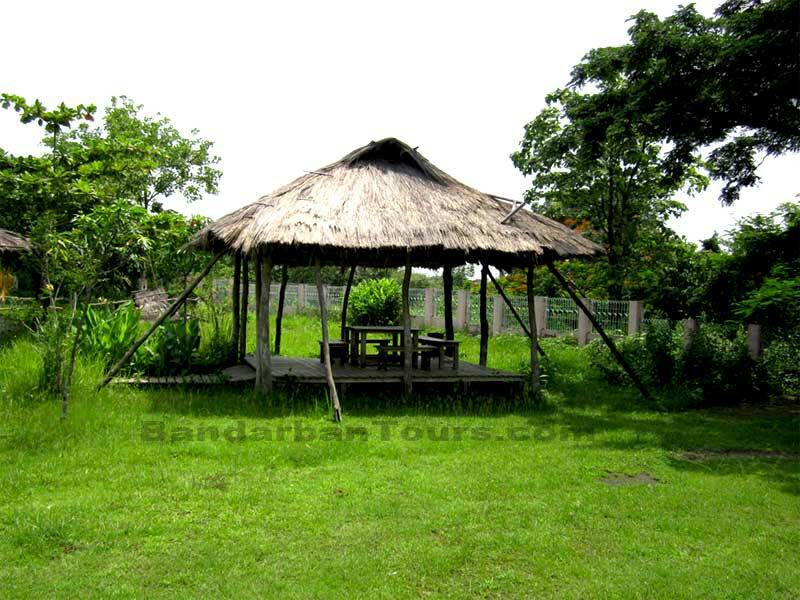 Normally we consider booking fee from all customer. So we can give this opportunity to you. Actually i want to know about booking system of Holiday Inn. You can contact with the +88 01197397788 or you can contact with the 271/A, Outer Circular Road, Bara Moghbazar, Dhaka-1217, Bangladesh. Can i booking 2 Ac rooms from 20 April to 22 April. 271/A Outer Circular Road, Bara Moghbazar, Dhaka-1217, Bangladesh. how can i booking holiday Inn rooms?? please contact with us to book. i want to book 2 rooms for 1 days. so how can i advance booking?? Currently, I am residing out of country. 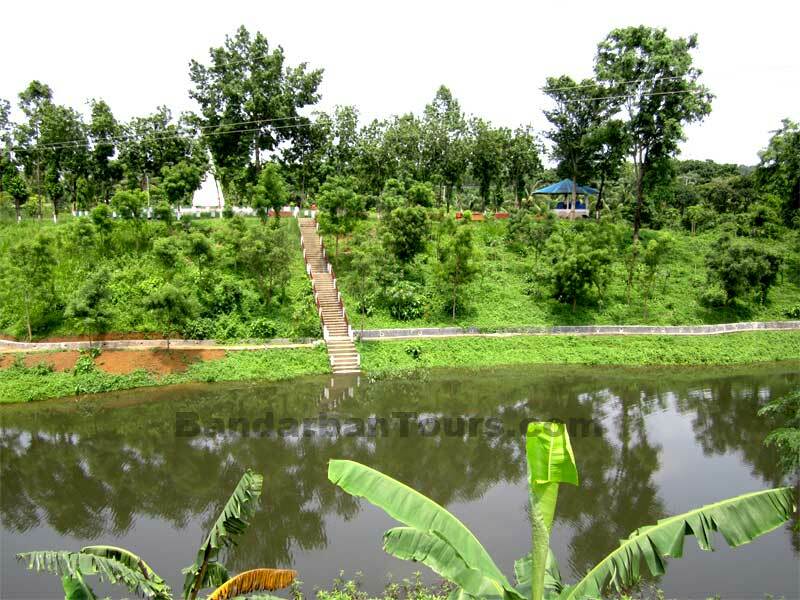 I would like to book your resort (COTTAGE) from 3-Dec,2012-10 Dec,2012. Please advise on availability. Please call us at our contact number to get your desired hotel/resort @01197397788. Hope You will get all information. how many rooms do you have in the cottage? Can we book for 4 people? Can you please give me the Contact number of Holiday Inn. i need 2 double bed room for 14 and 15 december? can u inform me the availbility of the room, also inform me the per room rent? I need some booking info. this is my number 01684422450 can you please inform me. If you have any question/query and/or for hotel/resort booking please feel free to ask us @ +88 01197 397788 (2pm-10pm). I want to stay at Holiday INN from 2nd March to 4th Mrch(3 nights). How can i book room. I need triple bed room. Thanks for your message and Greetings from BandarbanTours. Some rooms are still available at Holiday INN for 2nd, 3rd and 4th march 2012. But as it is rush season so please confirm as early as possible. Please let us know the total number of people for this tour. So that we can do the booking for you. 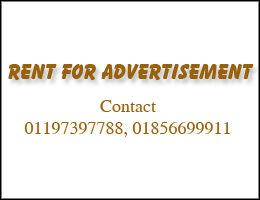 For advance booking you should contact our Moghbazar office. 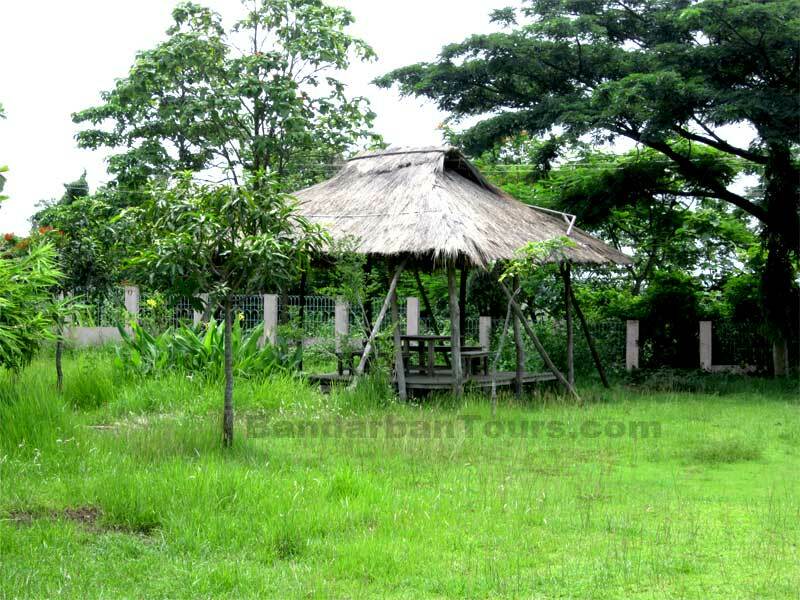 For more information or Hotel/Resort/Transport Booking please call us at +88 01197 397788 (2pm-10pm). 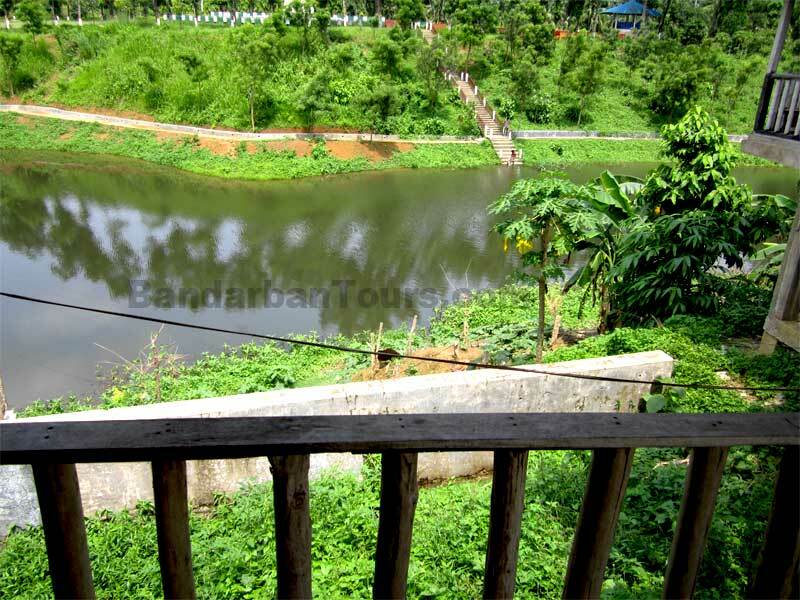 Hope everything is going fine.We, two family (total 4 and 2 kids)want to visit Bandarban 8-10 Sep 2013 inshallah. 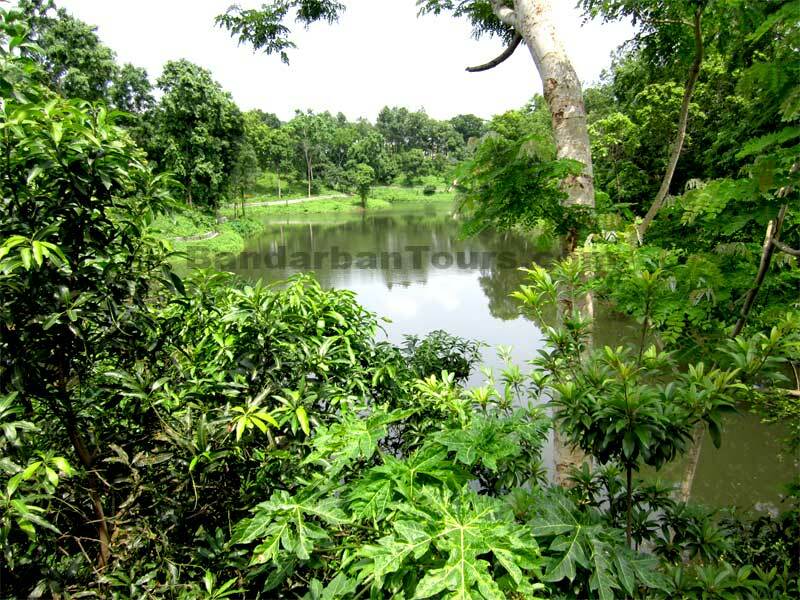 Pls advise me about a tour plan including cost effective hotel/resort, transportation from and to Chittagong, meal and sight seeing. Also the estimated cost for us. Hope to get your text in my mail box. Regards. Greetings from BandarbanTours and Thanks for getting in touch with us. 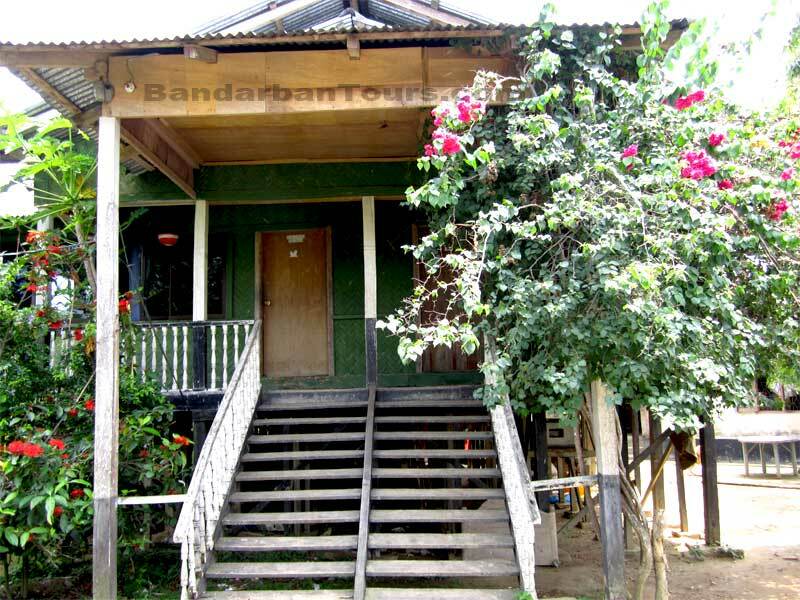 We do advance Booking for best hotels and resorts in Bandarban also provide transportation in the area of Bandarban. 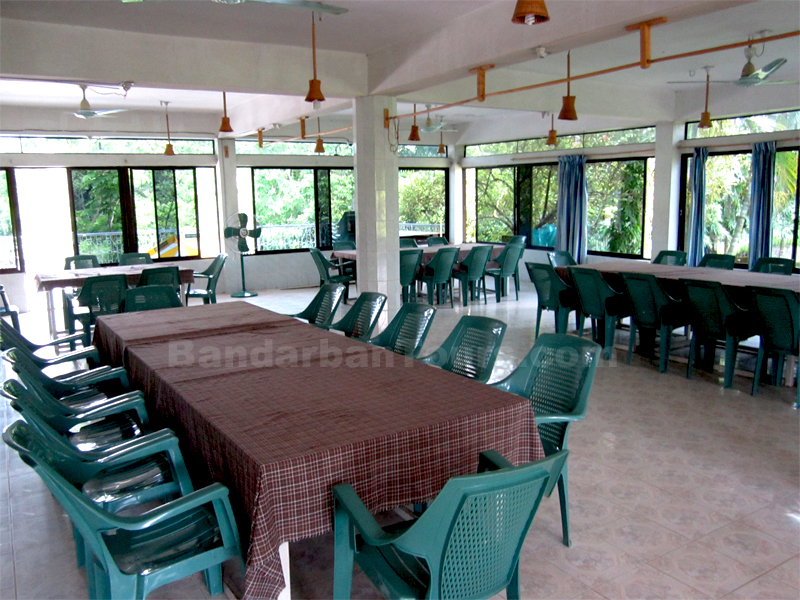 You can choose Hillside Resort / Sakura Resort / Holiday Inn Resort or you can choose Sangu Hotel / Plaza Hotel. AC Couple Bed : 3000/- Taka Per Night. Non AC Couple Bed : 2500/- Taka Per Night. 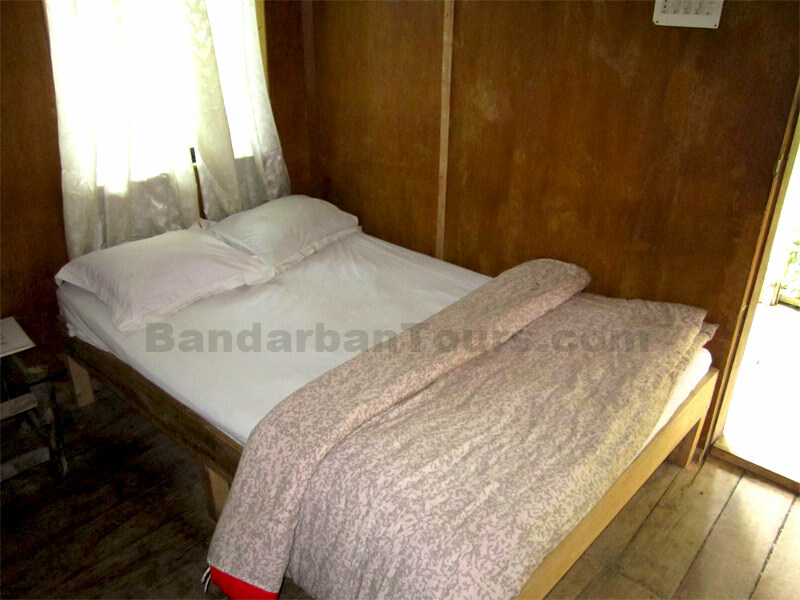 Extra Bed : 1000/- Taka Per Night. 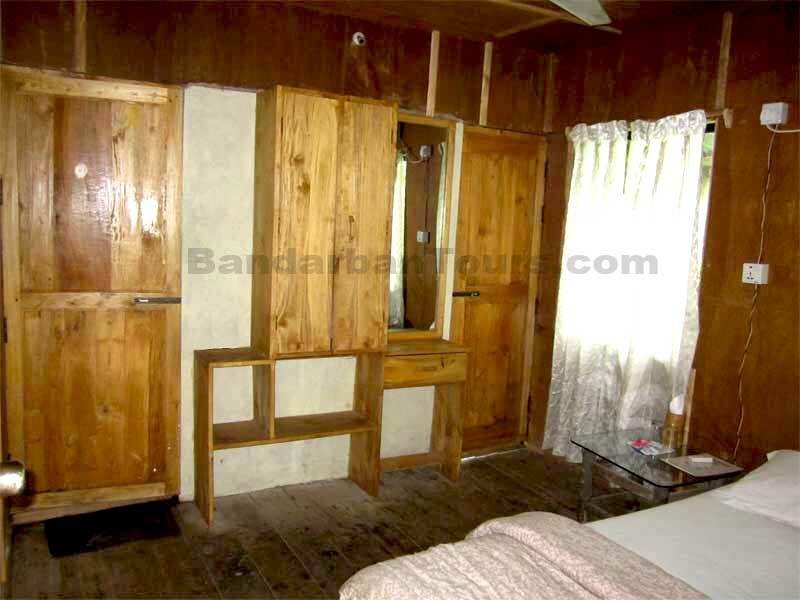 AC Bungalow (2 Bed) : 3500/- Taka Per Night. 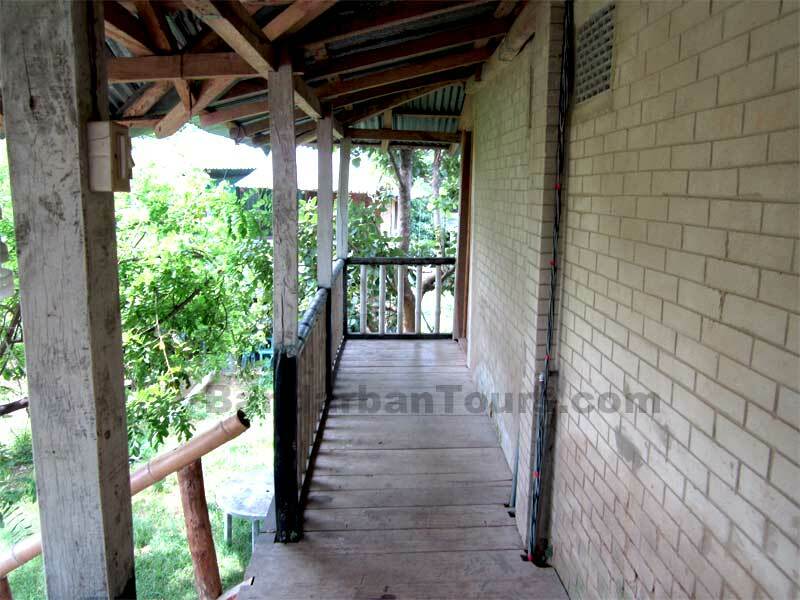 Non AC Cottage (1 Bed) : 2500/- Taka Per Night. AC Deluxe: 2200/- Taka Per Night. 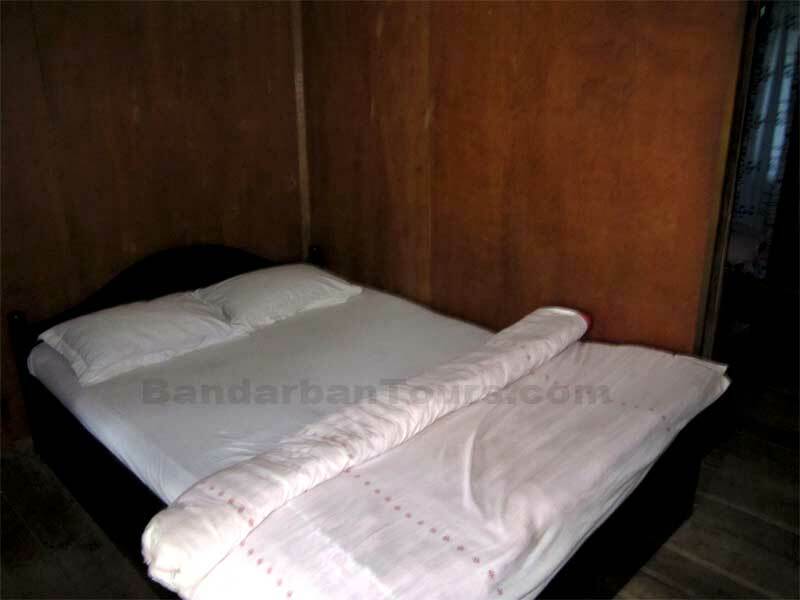 AC Couple Bed: 1800/- Taka Per Night. 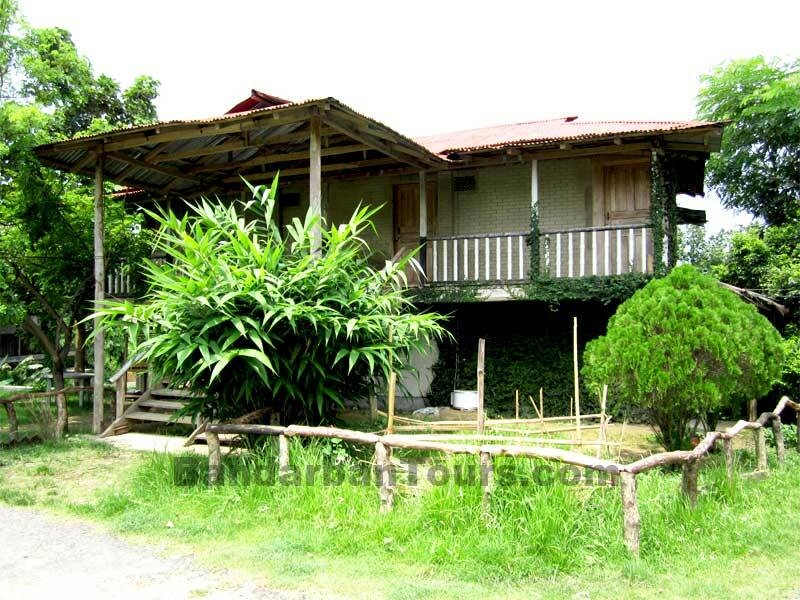 Non AC Cottage (2 room) : 2500/- Taka Per Night. AC Couple Bed : 2000/- Taka Per Night. 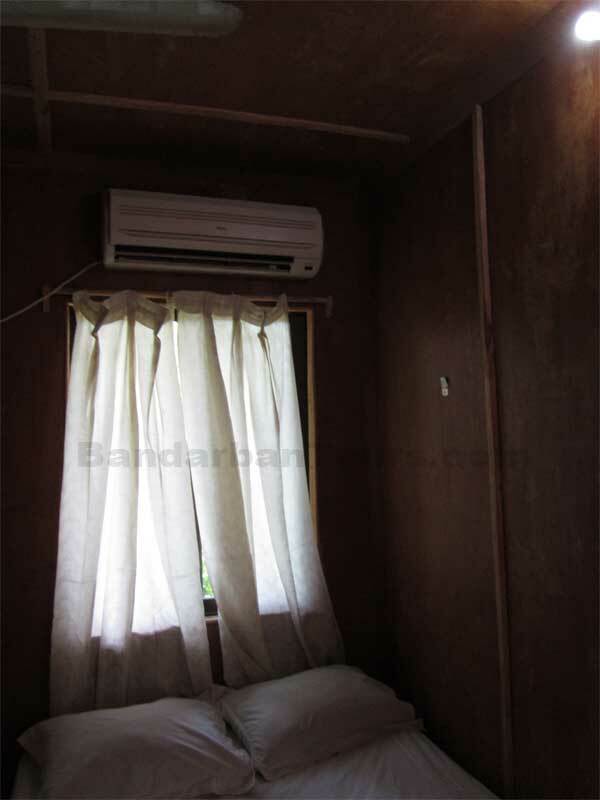 Non AC Couple Bed : 1000/- Taka Per Night. AC Couple Bed : 2400/- Taka Per Night. Non AC Couple Bed : 1200/- Taka Per Night. We have some transport package also. Additional 15% service charge are added with room tariff & transport cost. Rooms are still available so Please confirm as early as possible. 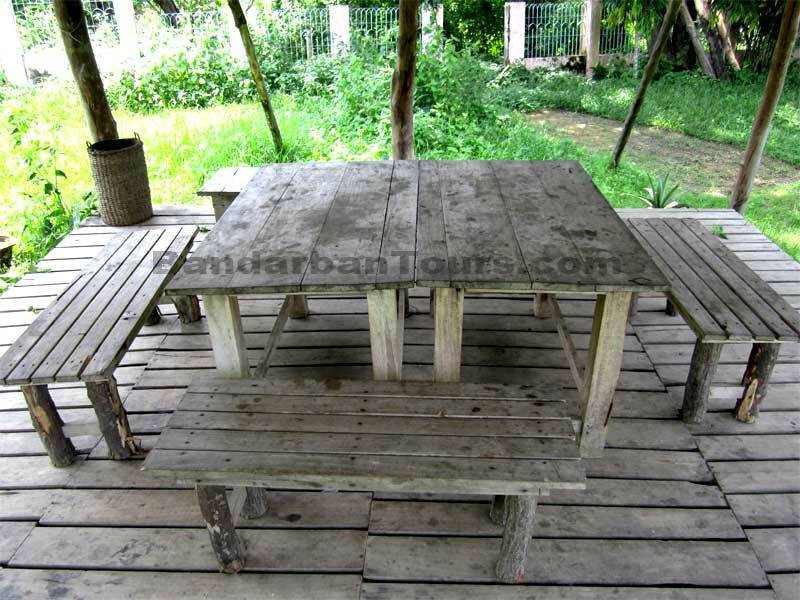 You should come to our Moghbazar (Dhaka) Office and pay the cost for Advance Booking. As these are the best hotels/resorts in Bandarban so it requires to Book well ahead of the tour date. For more information or Hotel/Resort/Transport Booking please feel free to call us at +88 01836 151651 or +88 01197 397788. 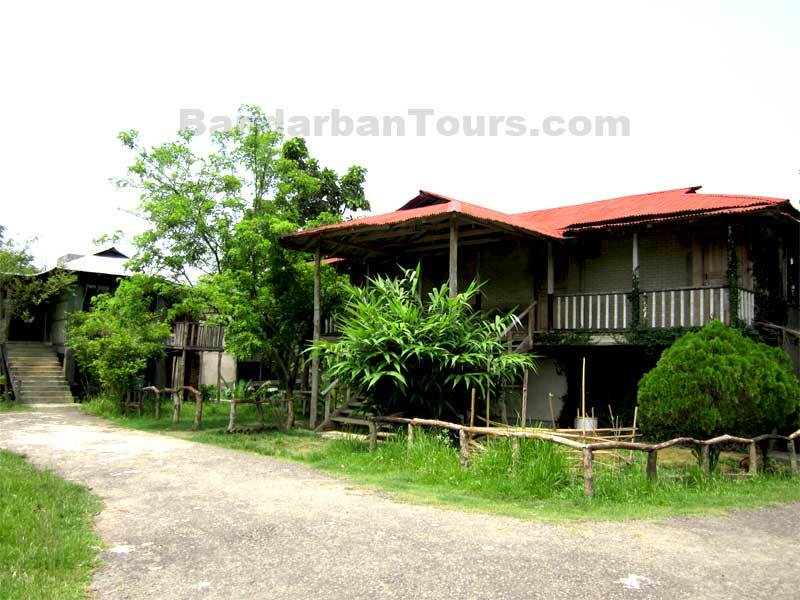 We are a family of 15 persons expecting to visit Bandarban on 18 October 2013 and a 2-night & 3-day stay in your resort. Are A/C rooms available on above dates? Awaiting your kind response soon. Thanks.